Movies have obviously had an incredible effect on the world outside of pop culture, but the latest one may be the coolest yet. 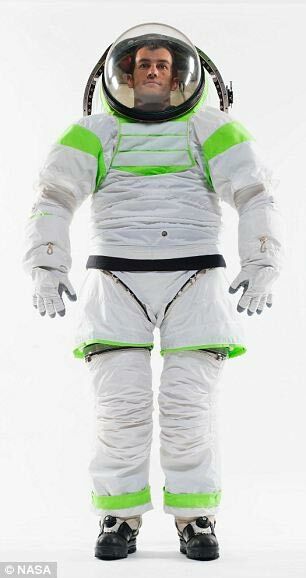 Nasa is in the midst of creating a new space suit design - their first in 20 years - and what they have come up with looks a lot like Buzz Lightyear, the character voiced by Tim Allen in Pixar's Toy Story films. Check out some of the images below. 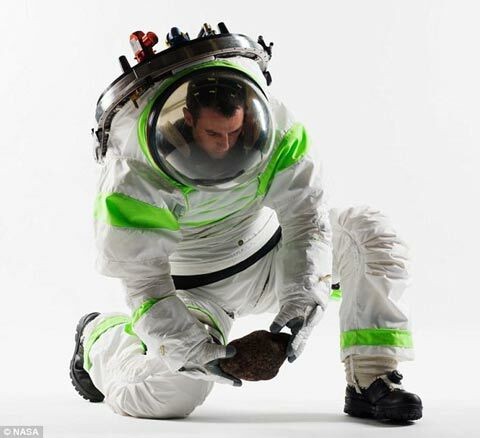 The photos were found over on The Daily Mail, which notes that the prototype, named the Z1 has many advantages over what astronauts currently wear. In additiin to simply being easier to put on, it has many new life support features and is more comfortable for the users to wear. Plus, who doesn't want to hop around outerspace looking like a badass space ranger? What's interesting is that the article doesn't make any mention of the design being a direct reference to the hit series of animated films. 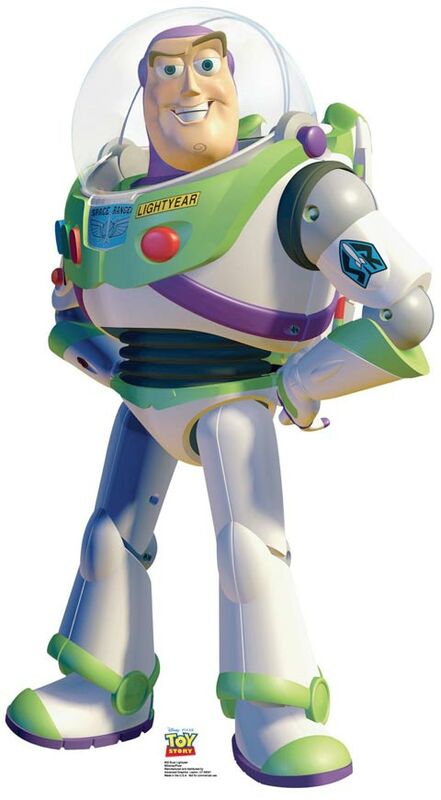 That said, the clear dome that goes over the astronauts head and the shade of green they use on the arms, legs and helmet must be influenced by Pixar's design. Either that or the folks over at John Lassetter's company are geniuses who know that particular shade of green is best for space travel - I honestly wouldn't be surprised. 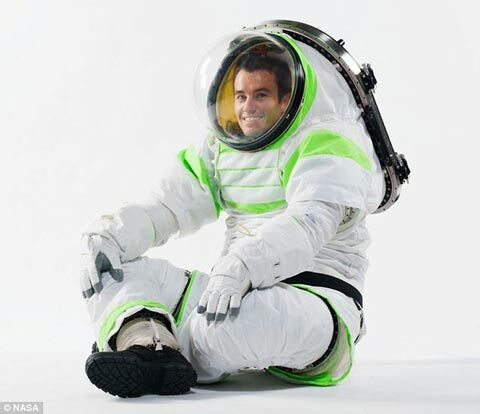 Now all I want is for an astronaut to land on the surface of Mars dressed like Buzz Lightyear and have his first words be, "To infinity and beyond!" Who do I have to talk to to make that happen?